That is such a nice saying and picture. Yes, I like it so much. And I love the fact that you found my blog and stopped to take a look! Cute picture, simple but powerful thought. Roy, I like it so much I made it my profile pic on Facebook last week. 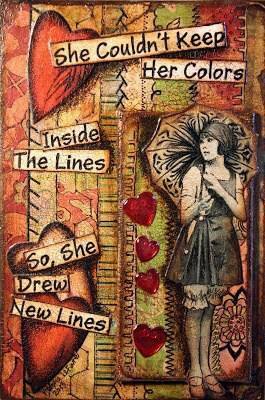 I’m a hot mess and I say exactly what I think these days, so I totally get drawing new lines!